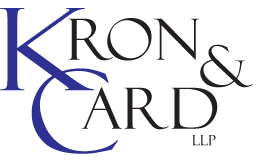 Kron & Card LLP advises clients in a broad range of business transactions, including formation, operation, and transactions such as buying, selling, or merging existing business entities. 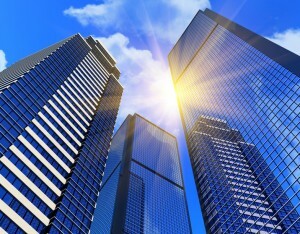 We represent clients across many different industries, including entertainment, construction, service, and health & wellness. © 2019 Kron & Card LLP. All rights Reserved.